Film posters are utilized as an advertisement for a motion picture. The posters are created with the intention of piquing the interest of the passersby by evoking a certain emotion or relaying a message to the viewer. 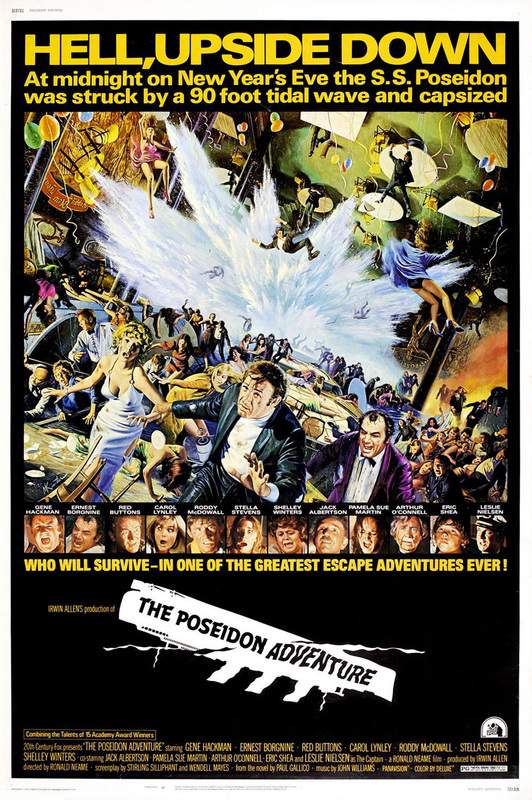 Film posters usually display a powerful image representative of the film, though not necessarily an image from the film, the name of the film, and the featured actors. 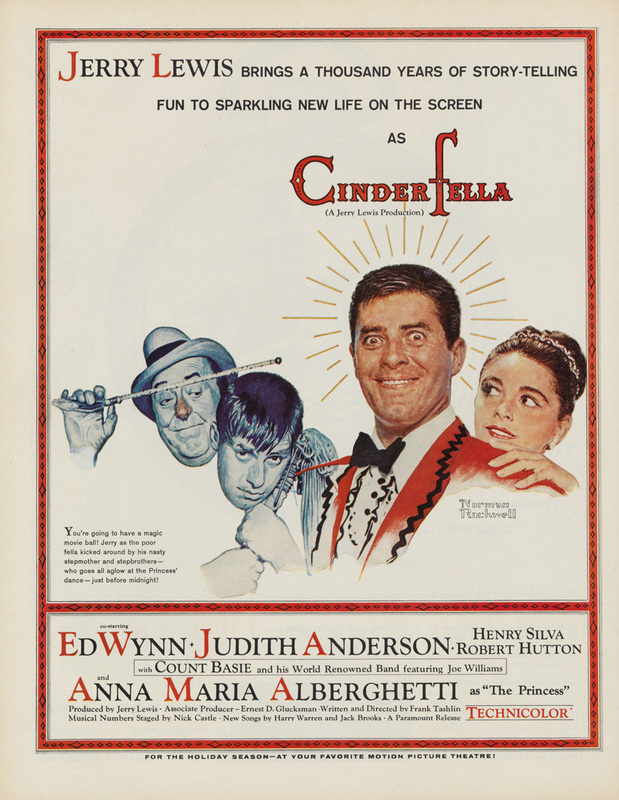 Film posters began as holdovers from banners advertising vaudeville acts or carnival attractions in the late 1800s and early 1900s. From the early 1900s through the 1960s, a vast majority of film posters were designed by illustration artists. However, since the 1970s posters typically feature photographic images and rely heavily on graphic design elements.